...a taste from our family to yours. contact us page for hours. 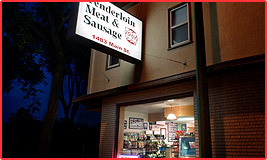 Tenderloin Meat & Sausage has been a Winnipeg tradition since 1985. 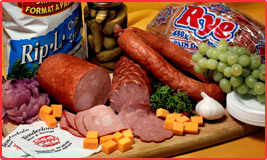 We are dedicated to producing top quality meat products for our customers and providing outstanding customer service. Stop in and let us spoil you for the competition! 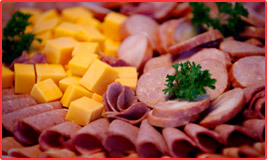 Take a look at our selection of healthy food, in-house products, deli/meats, and more. We are often told that we have become a “must visit” site for tourists and a weekly shopping destination for Winnipeggers.